David R. Conn was born in 1950 and spent his early years in Asbestos, QC. He moved to Vancouver in 1970 and attended UBC. He began writing poetry, often about shipyards where he worked to finance graduate school. He made a career in corporate and public libraries while freelancing as a marine and environmental journalist. He served as a director with the British Columbia Library Association. Throughout the 1980s he was a member of the Vancouver Industrial Writers Union, contributing to two VIWU collections, Shop Talk and More Than Our Jobs (Pulp Press). 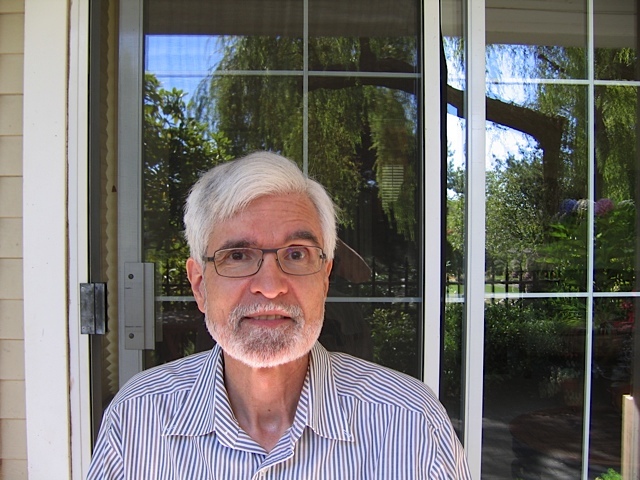 In 2011 he retired from libraries, continuing to work as a journalist, reviewer and editor.